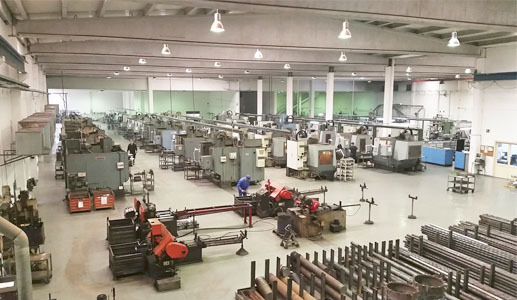 The CANELA group company, manufacturer of cutting tools, established in 1967, has become into one of the world leaders in the manufacturing of milling, turning, threading and parting tools. The R+D, design, marketing, finances and export departments are situated in the headquarters in Badalona, from where they give support to their subsidiary companies, distributors and customers all over the five continents. CANELA Corp. offers to their customers a large range of standard and special products for all sectors of the metal cutting industry. The quality of Canela products is well known worldwide, and many tools coming out of their manufacturing plants will be later shown by the major brands in the market. Eines Canela. Production Plant, Arenys de Munt. Mexin Tooling. 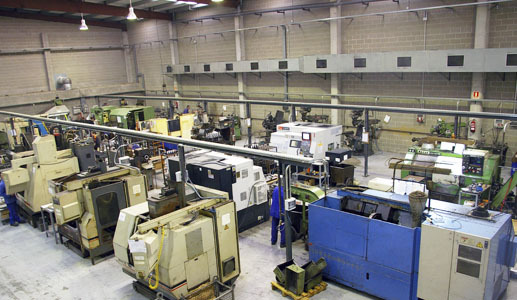 Production Plant, Arenys de Munt.